Kirk Franklin has been a contemporary gospel sensation since his 1993 debut album, Kirk Franklin & The Family, broke records as the first gospel debut to reach platinum status. 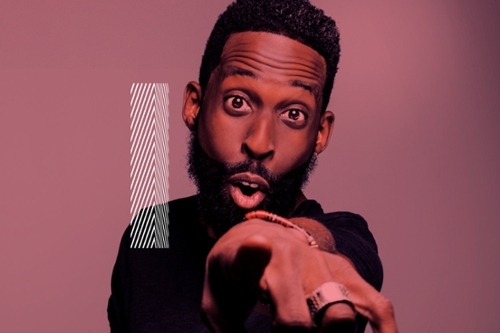 Since then, Franklin has spent his entire career at the forefront of a crossover-friendly gospel music scene, effortlessly riding the line between preaching and secular relevance. With s! 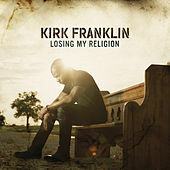 ubsequent records receiving equally high praise over the next decade, Franklin continued to evolve his craft, though remaining primarily a rapper with melodic edges and leaving the heavier vocal lifting to extended members of the vastly talented Kirk Franklin "family." 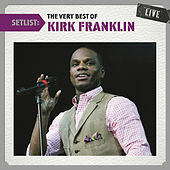 After his 2002 release, The Rebirth Of Kirk Franklin, was hailed as a masterpiece, he waited a full three years before reemerging from the studio with Hero, a hip-hop-R&B-urban gospel amalgam that brought all of his best features to the forefront in a project that sounded stylistically like a Franklin "best of," but was refreshingly original.